The PowerControl gets installed in the engine compartment and is connected to several of the main engine sensors. The ECU transmits the standard signals to the engine, which is where the PowerControl intercepts, interprets, processes, optimises and then sends them on to the engine, all in real time. Using the latest tuning technologies, DTE is able to precisely tune these signals for the best performance throughout the rev range. 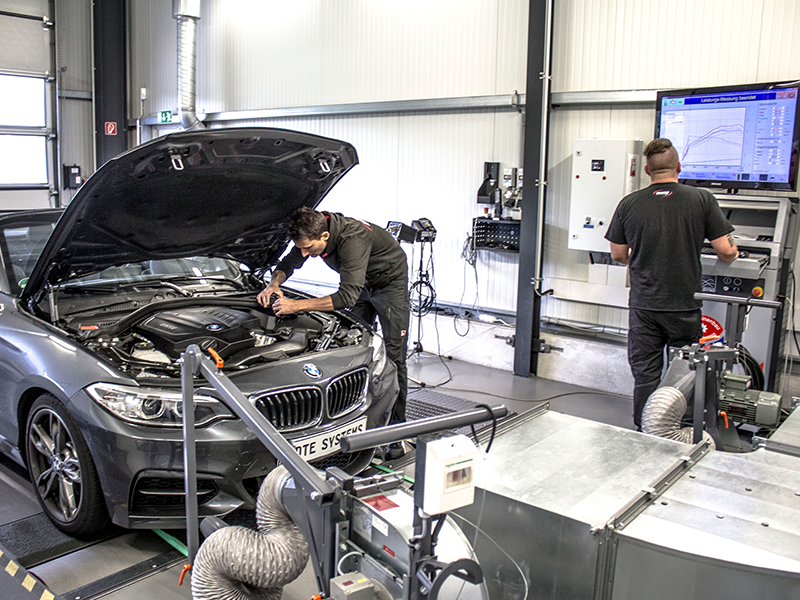 DTE have developed a multi-map tuning technology which can optimise up to five different channels, all in real time. Whether it be common rail pressure, boost pressure, turbo pressure, intake manifold pressure or air mass volume, DTE’s PowerControl is able to control them all. Even the latest generation and most technically demanding engines are effortlessly controlled, all within a multi-dimensional multi-map environment. The driver is able to select from 3 different programs: Sport, Dynamic and Efficiency. Another advantage of the Multi-Map Technology is that it conforms with the vehicles legal predetermined emission values. Combusted fuel efficiency is 100% throughout the rev range by the PowerControl which means it can safely be used on vehicles with DPF’s. Its compliance with the vehicles emission values can be confirmed in its TUV parts certification. Intelligent performance increase on driver's command. 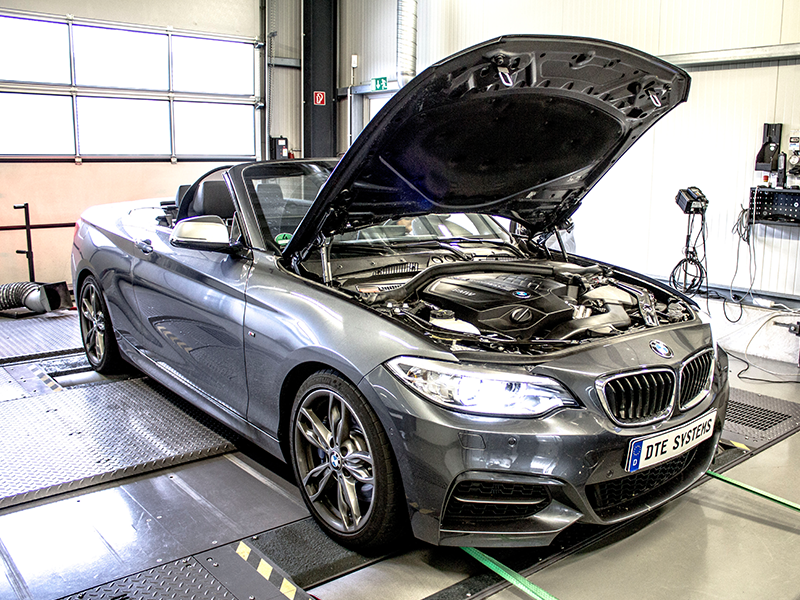 The Adaptive Sensor System scrutinizes all the relevant engine data and after detecting its respective load state, will provide more power when necessary. Should the driver demand more power, for example, when overtaking, the system will automatically switch on. If the additional power is not used, the system will gradually reduce the power, all power changes are seamless and dynamic. Not only are the best performance yields based on engine load state but also on road speeds, that’s what DTE’s adaptive tuning technology offers, more power with less fuel usage. Adjusts automatically to driving behavior. 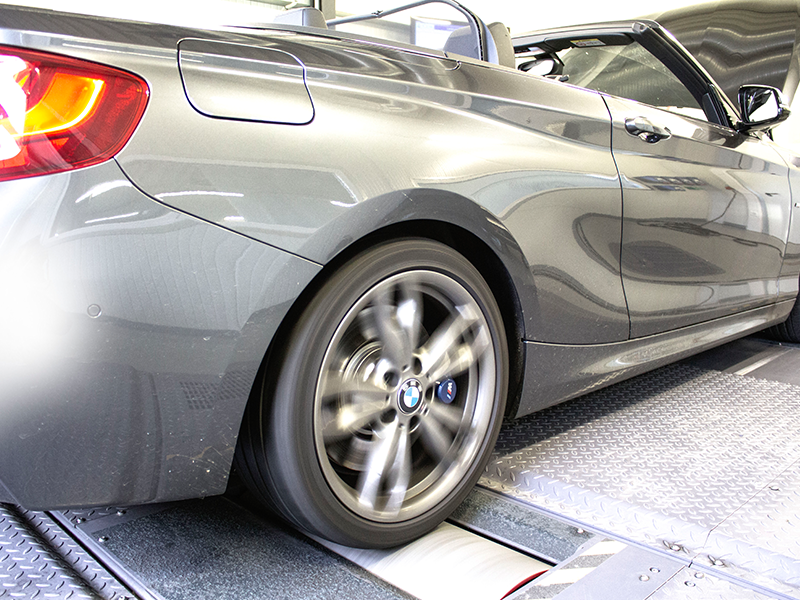 This innovation allows DTE’s tuning products to ‘learn’ the unique characteristics of your vehicle. During a short setup period, the chips memory function records the engines injection cycle data and optimises the reloaded maps accordingly. Standard vehicle tolerances are taken into account and an optimal tune is achieved – all without any complicated driver input. Added safety and protection for your car. A whole new range of new safety standards are introduced with DTE’s new Engine Protect+ feature. This function has the important task of continually monitoring the ECU’s signals to the engine and safeguarding them against any overloads. The protective functions of the ECU as well as air fuel ratios remain intact and within specification, ensuring complete peace of mind. A milestone in engine tuning. This newly developed multi-protocol tuning technology in the SNT PowerControl combines both analog and digital ECU technologies. Digital SENT signals are recorded and optimised by the SNT PowerControl while at the same time capturing important analog signals from the ECU. Our SNT PowerControl is a real milestone in the performance industry and a world first, only from DTE.